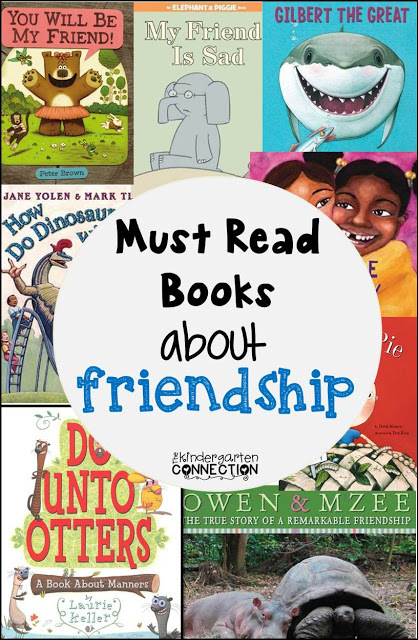 Friendship books are a great way to teach young kids about being good friends in a fun way. Kindergarten Planet and I loved sharing our favorite books about Friendship! My students love another Peter Brown book, Children Make Terrible Pets, which is so hilarious and always a class favorite! 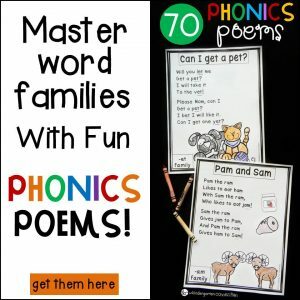 Children love to see this author back with a fun story of friendship. Lucy is trying so hard to find a friend, but is having quite a few mishaps along the way. Yet, she finds a friend who loves her just the way she is! 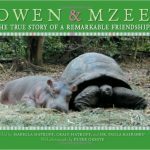 This is a true story of an orphaned baby hippo and a 130 year old giant tortoise who form a remarkable friendship. Owen (the hippo) was stranded after a tsunami, and villagers in Kenya rescued him. It amazed everyone when this hippo and an elderly tortoise began to be friends. They are inseparable and even eat, swim, and play together! This is one I read every year to my students. It is a bit longer due to the information, but you can edit as needed – the pictures themselves are so captivating to the students! This is a great story to read to students who have perhaps moved away from old friends and had to make adjustments to new places. 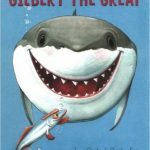 Gilbert the Great White Shark and Raymond the Remora were best friends and inseparable. But one day, Raymond has to move away. Gilbert has to come to terms with this loss, and on the way, meets a new acquaintance who can help him! Mr. Rabbit has new neighbors. They are otters! He doesn’t know anything about otters – will they get along? Mr. Owl advises Mr. Rabbit to treat otters the same way he would like to be treated! 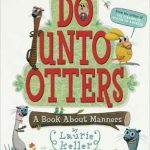 The fun story tells many situations in which you can demonstrate good manners and is highly engaging and funny for young readers. Everyone love Elephant and Piggie! 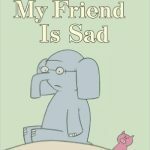 They are back in this story where Elephant is feeling sad, and his good friend Piggie tries to cheer him up. 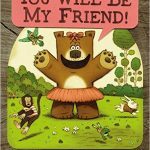 This is a fun tale of friendship in true Elephant and Piggie style, and is quickly a classroom favorite! 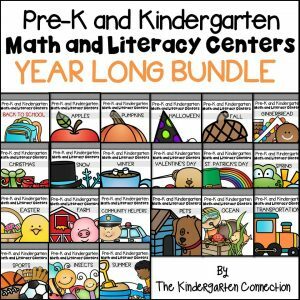 This story has colorful pictures showing children in everyday situations – at home, school, playing, and with family. Children in the books are from various cultures and ethnicities. 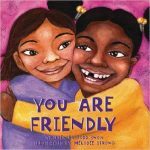 This book teaches children that they have qualities to be a good friend to others – like sharing, inviting others to play, taking turns, and more. 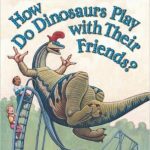 The dinosaurs are back in a fun book that is a guide to friendship and playing nicely with others. Children are told to “play nice” but what does that mean? 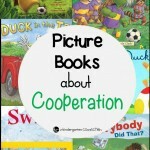 This book teaches how friends can play together in the style of fun rhymes and engaging illustrations. Summer was going well until Jeremy Ross moved down the street and became the enemy. Fortunately, Dad seems to know how to get rid of enemies! You feed your enemy “Enemy Pie” but first – you have to spend the whole day with them! This fun story teaches the lesson that sometimes people aren’t what they seem, and that even an enemy can turn into a friend. I want to read Owen & Mzee. That sounds so sweet and I bet I would get teary eyed reading it as well (seeing as how I teared up reading your description!). I love the Dino series by Jane Yolen. They are fantastic!! You chose some wonderful books! I forgot all about Gilbert and Own & Mzee! Those are favorite in my classroom library!! You also shared a lot of books that I didn't know about, like Enemy Pie and You Are Friendly. Time to add to my Must Have Lists! 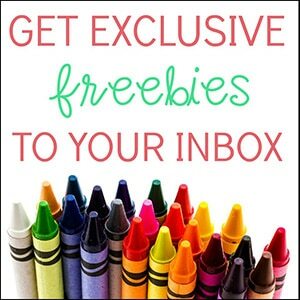 Thank you so much for sharing such great books, and for hosting such an awesome linky!! 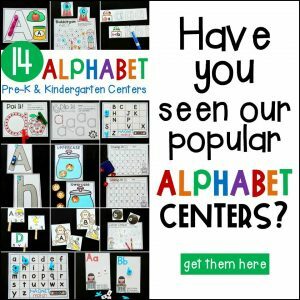 Thanks so much for hosting this link-up!! You shared some really great books! 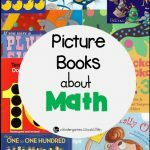 I love finding new books to use with my students!!! Thanks for stopping by! 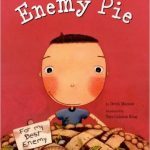 Enemy Pie is definitely a good read!